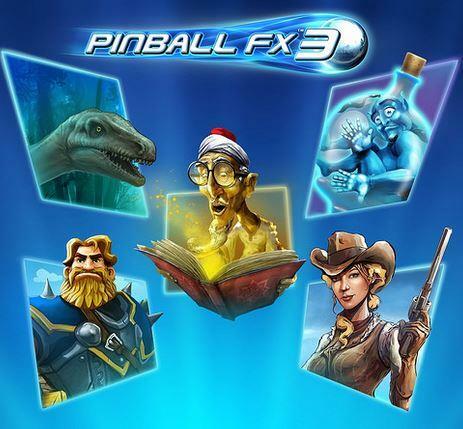 Fallout, Skyrim, and Doom to headline a new 3-pack of tables for Pinball FX3. Explore the secrets of “Fallout® Pinball’s world decimated by nuclear war, as you join factions, raid vaults and collect Vault Boy bobbleheads on the table. Similarly, you’ll craft weapons, wield magic, equip armor and more as you fulfill your destiny as Dragonborn in “The Elder Scrolls V: Skyrim® Pinball.” Finally “DOOM® Pinball” takes you to Mars, where you’ll battle hordes of demons.